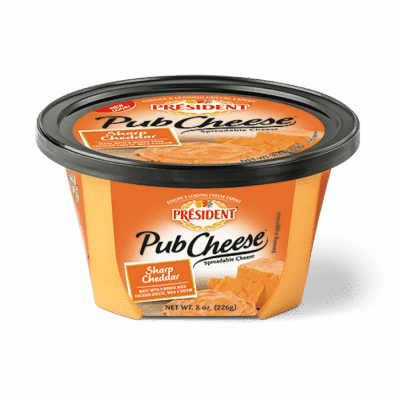 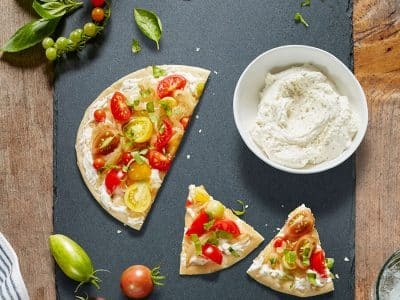 Onion and cheese lovers, rejoice! 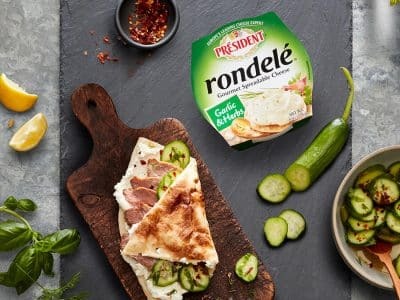 This spread combines milk and cream with the warm flavor of toasted onion. 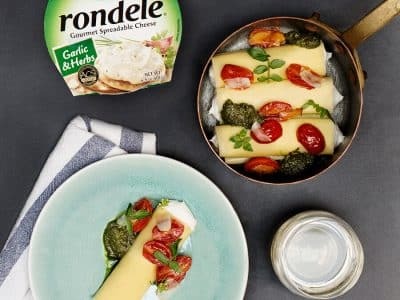 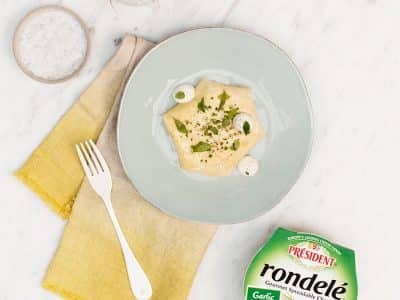 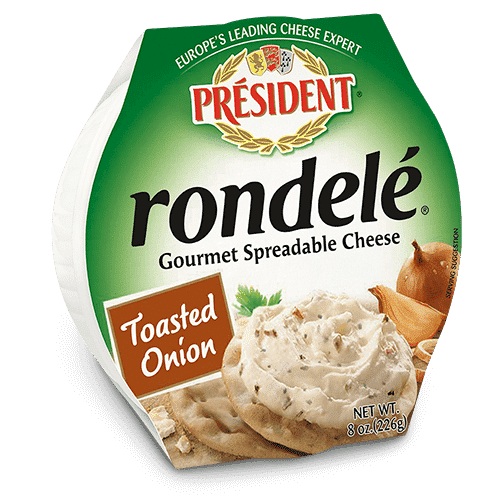 Rondelé® by Président® Toasted Onion offers a distinct flavor sure to liven up any cheese platter.